The title describes it all. 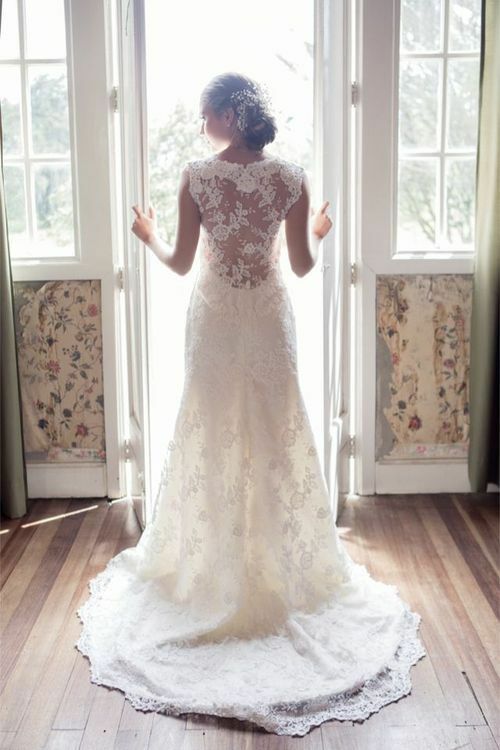 I love love love the brides that can bare it all with an open back dress. What do you think about these backless/open/low back/ statement gowns? With these types of gowns, all eyes will definitely be on her! Take a look at these four below, what are your thoughts?